Whitehills is one of the most enjoyable places to play golf in South East England and offers a range of full and flexible golf membership packages to suit any lifestyle and budget. Membership details valid for 1st May 2017 to 30th April 2018. Download the 2017-2018 membership details and prices here. For further details email andrew@whitehillgolf.co.uk, or call 01920 438495 and ask for Andrew Smith. • Golf from noon daily. Includes: 96 rounds of golf per annum. Golf from noon at weekends & bank holidays. Includes: Golf at Weekends only from 2pm. 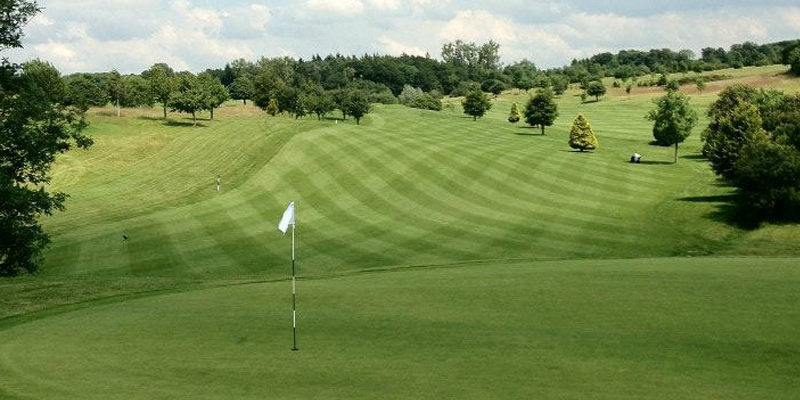 Summer 2019 Download the Summer Green Fees valid from 1st April 2019 to 31st October 2019. Winter 2018-19 Download the Winter Green Fees valid 1st November 2018 to 28th February 2019. To make a Membership enquiry, please fill in the form below. A member of our team will be in touch shortly. Areas marked with an * must be filled in before submitting the form.